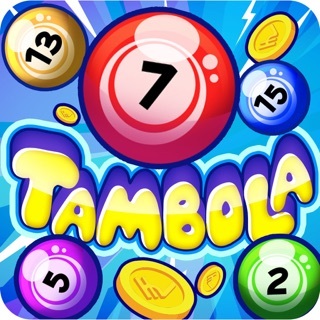 Tambola, also known as Housie, is a game of probability. 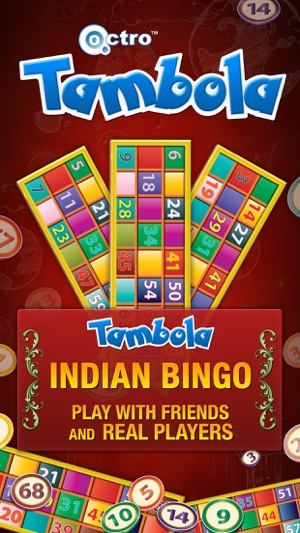 Tambola by Octro is a LIVE ONLINE party game that you play with REAL PLAYERS from all around the world. You can play anytime and anywhere. 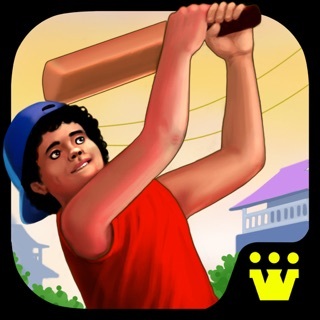 Octro, Inc is engaged in developing India's popular games that has been played for generations. 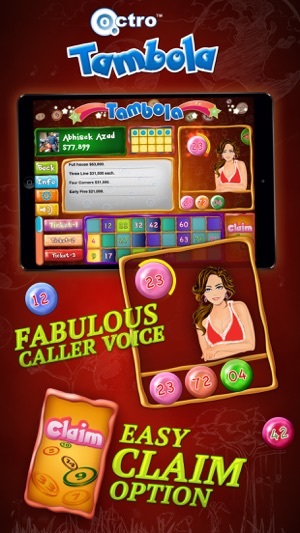 The caller/dealer calls the randomly generated number/cue one at a time. The players mark off the numbers on their tickets as the numbers are called by a caller. The winner being the first person to mark off all their numbers of a winning combination. You play Tambola with virtual money. A new player is a Level 1 player and gets 10,000 chips. For a level 1 player, each ticket costs 500 chips. 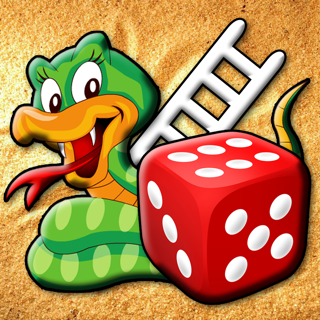 The winning amount for each winning combination is based on the number of tickets sold. As soon as, you have marked of the numbers of a winning combination on your ticket, press the Claim button before the next number is called. On the new screen that appears, select the winning combination or combinations that you are claiming. 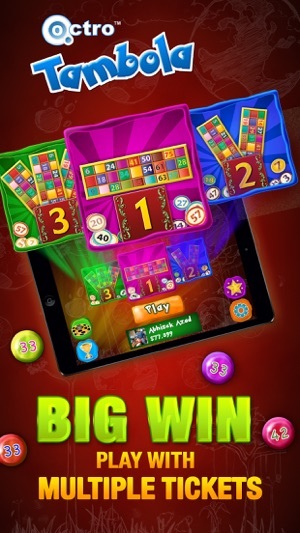 If the winning combination claimed by you is correct, you will get the winning amount. If the claim is incorrect, your ticket will be declared Bogey. A manipulative game. If you are not alert it can easily fox you. I see each and every number that is being called and suddenly you realise a number that is on your card is already marked as called,and you have obviously not marked. It is not the first time as it happens regularly. I think it is a fraud. I do not think that I am going to play this game as regularly as I do. I reiterate yet again that this game totally manipulative and a total FRAUD . PURE PURE FRAUD. I was asked to continue with the game by paying 6000 gems, I clicked on it. I was playing with 2 tickets and it showed the tickets left were also 2. After 3 calls the game was over. How is it possible? Whenever you kill he App in middle than after if you relaunch app start crashing like Magic and it keep on happening for another 10-15 mins any number of time I try to launch the app. This spoil all the mood to play and eventually I have to come out. 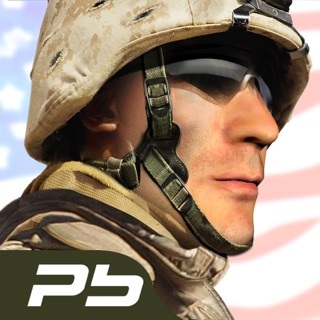 When I downloaded the game it was working amazingly and was awesome but once I started playing regularly it got worst. There are no events coming on the app. I just get notifications for the different segments (Daily star, Terrific Tuesday etc) when it starts but when I start the game there is nothing. I am really disappointed.